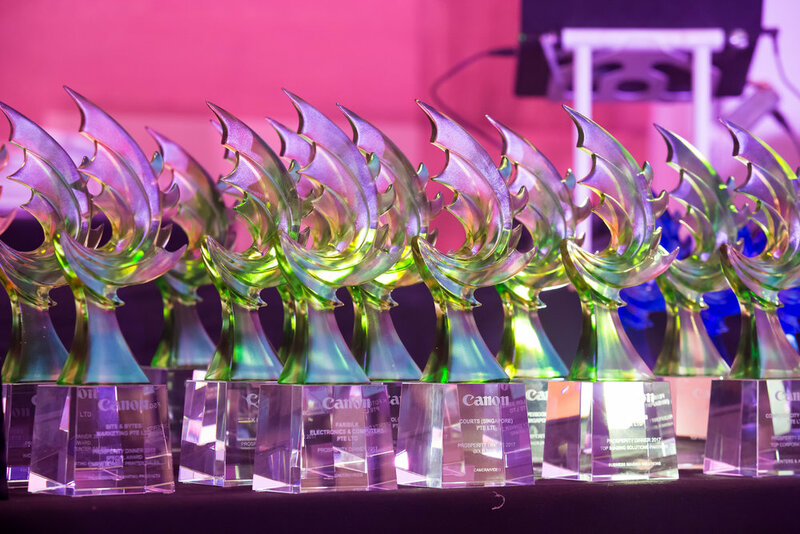 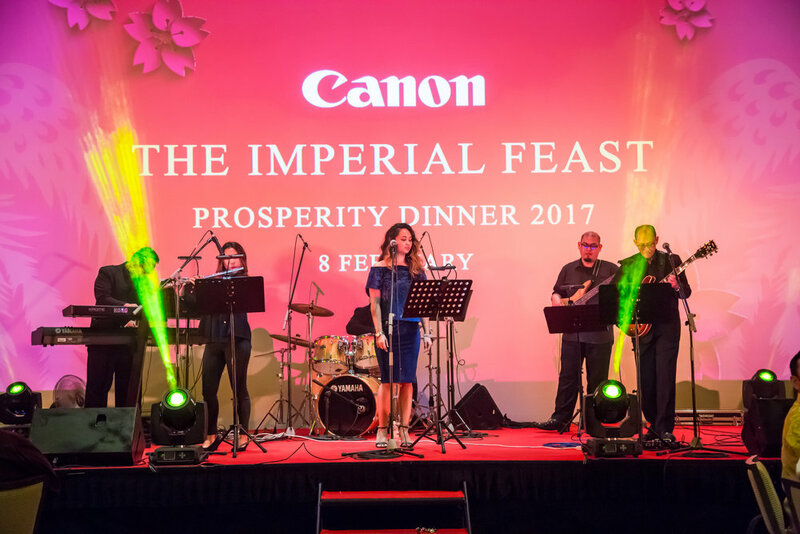 Canon Imperial Feast is a high-profile, annual festive celebration in appreciation of the company's major dealers, partners and clients. 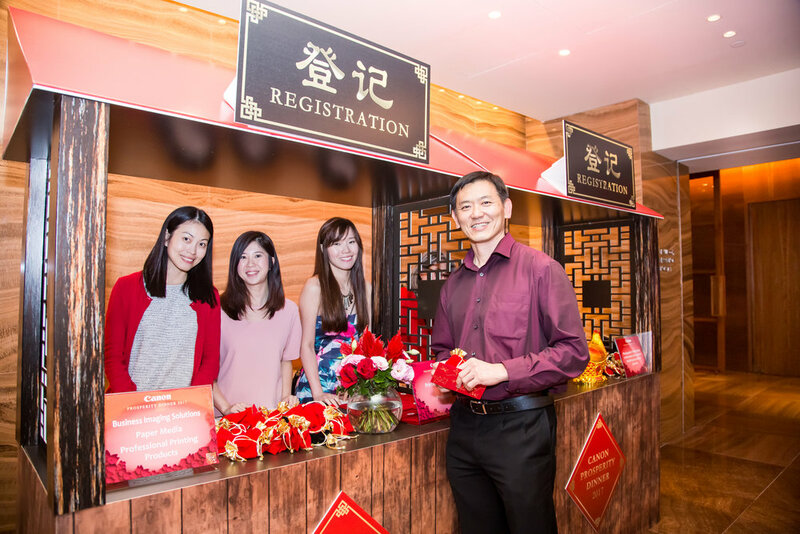 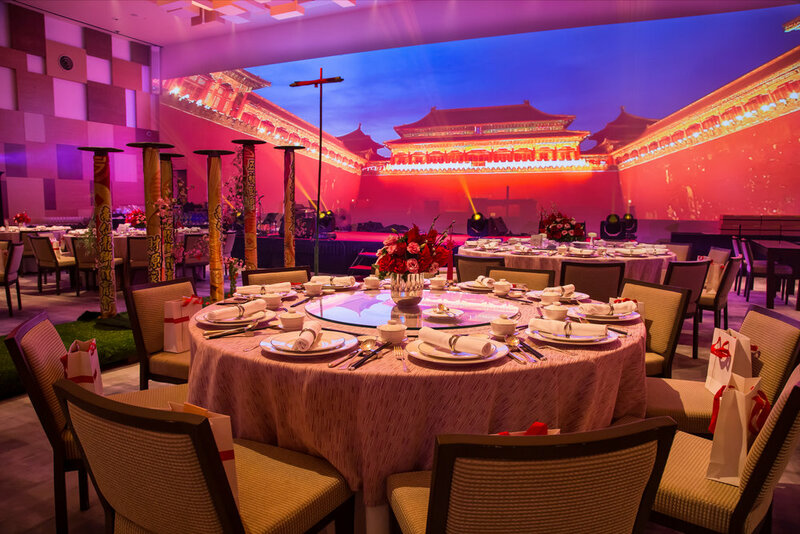 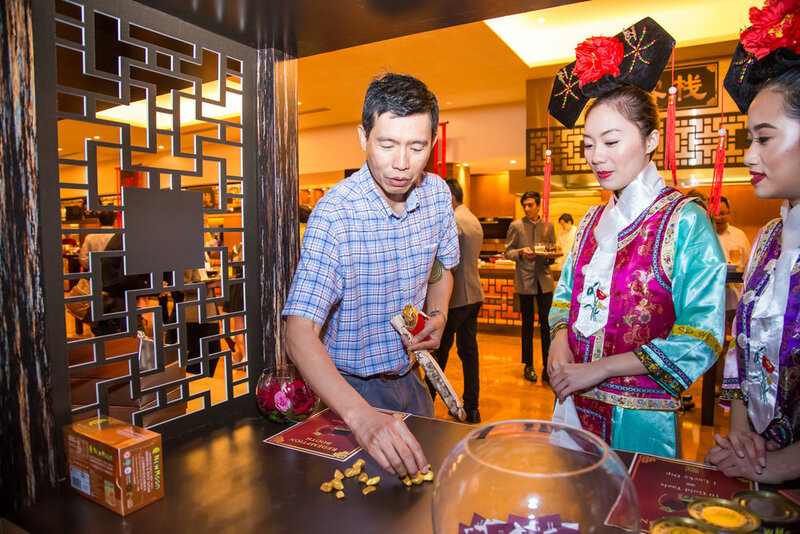 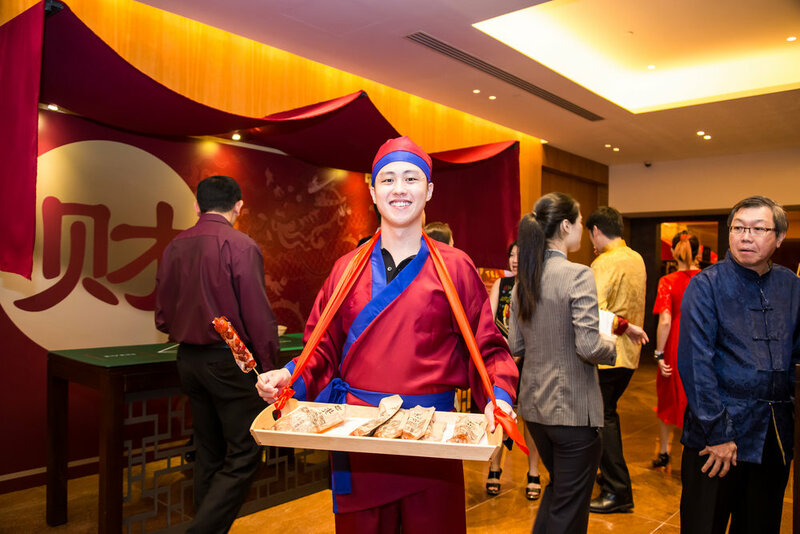 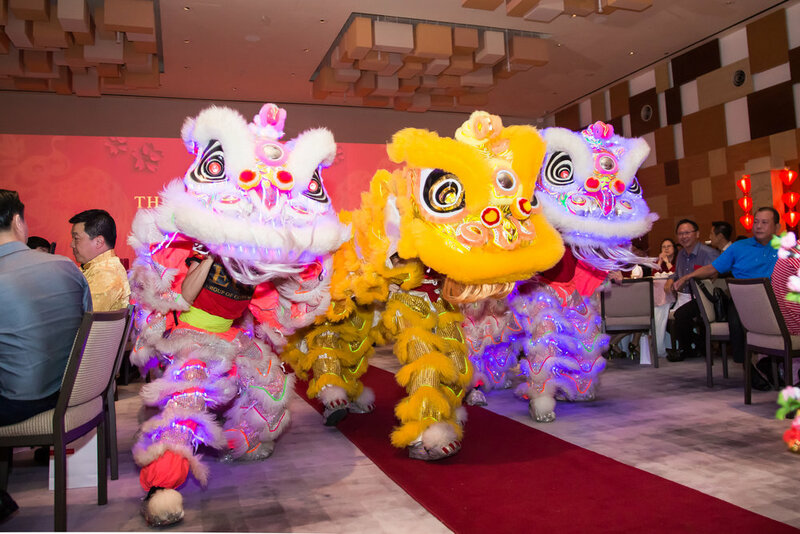 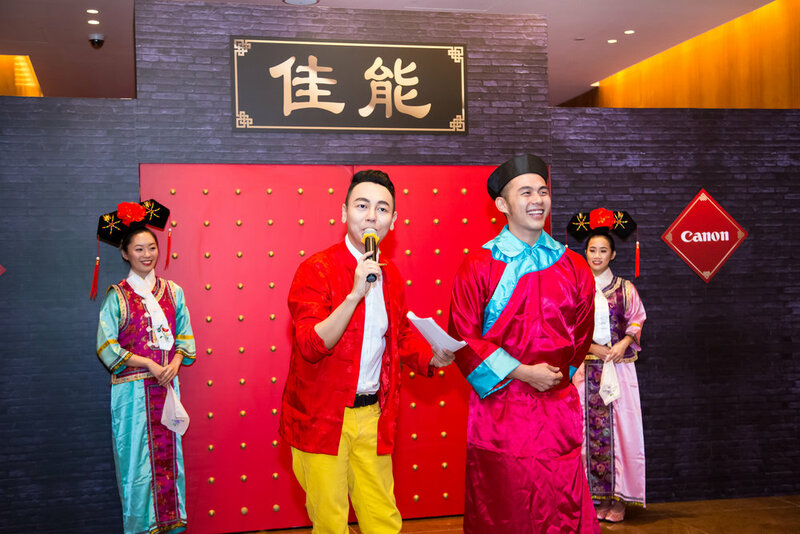 Held at the Grand Hyatt Ballroom, we welcomed the guests with an immersive medieval Chinese theme: From games, photobooth, food, costuming, performances, door gifts, and the elaborate sets. 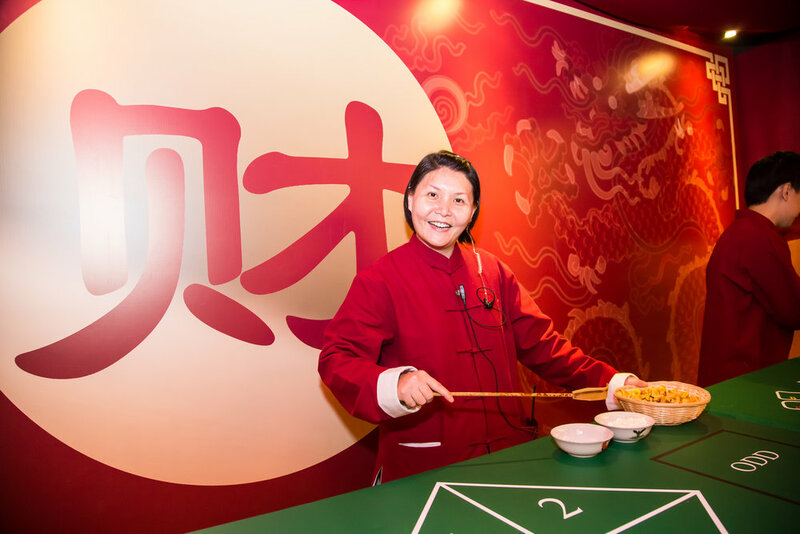 We are proud to conceptualise and execute this daring new idea.